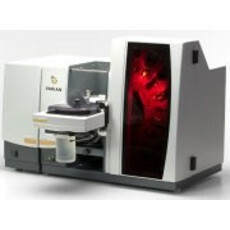 New and used Varian AA240Z and AA280Z Zeeman's for sale on LabX. Purchase and get quotes on the products you need for your lab. Choose from a variety of vendors.